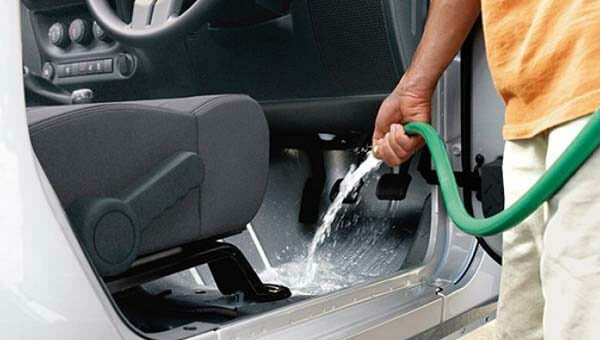 For interior cleaning and water drainage, remove the floor drain plugs located just below the foot spaces. 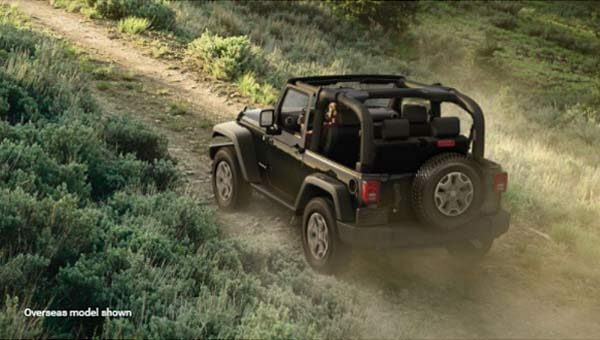 Wash, rinse-and repeat the adventure. 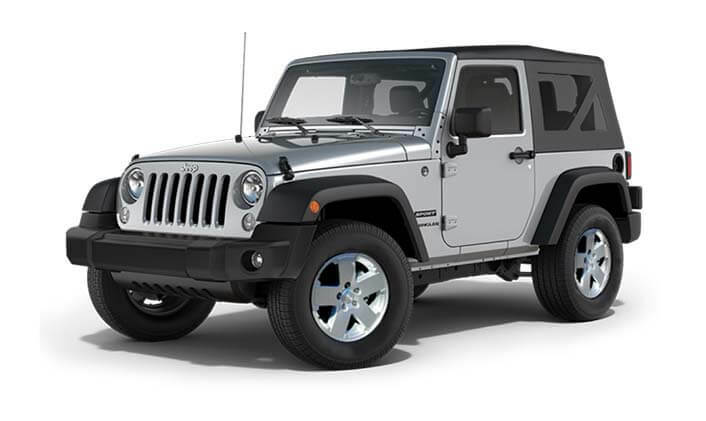 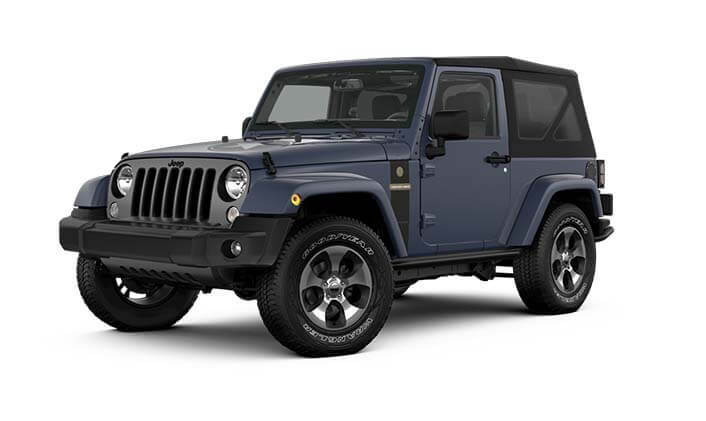 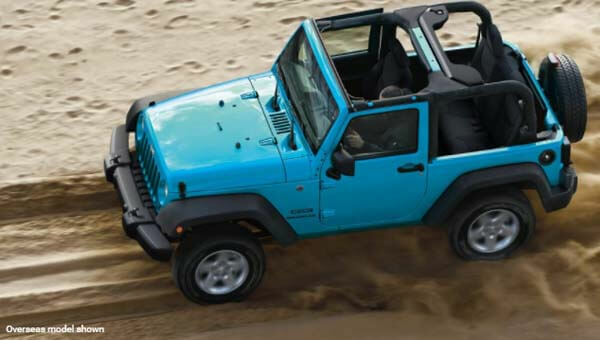 With its fender flares, iconic seven-slot grille and removable doors and top, the Wrangler is stylishly capable and fun to drive. For an upscale premium appearance, choose the available body-color Freedom Top® hardtop option on the Overland model. 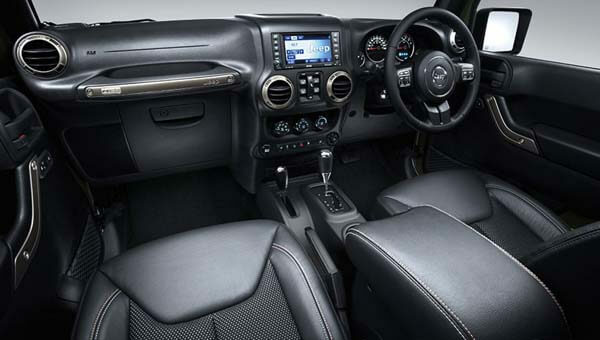 Inside the Wrangler, you'll enjoy ample storage space, thoughtfully designed ergonomics and noise, vibration and harshness protection.